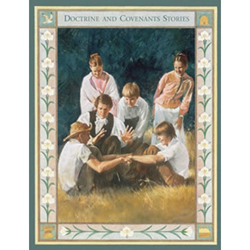 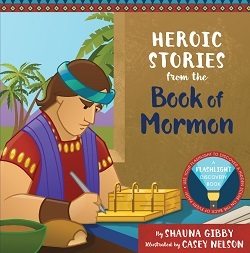 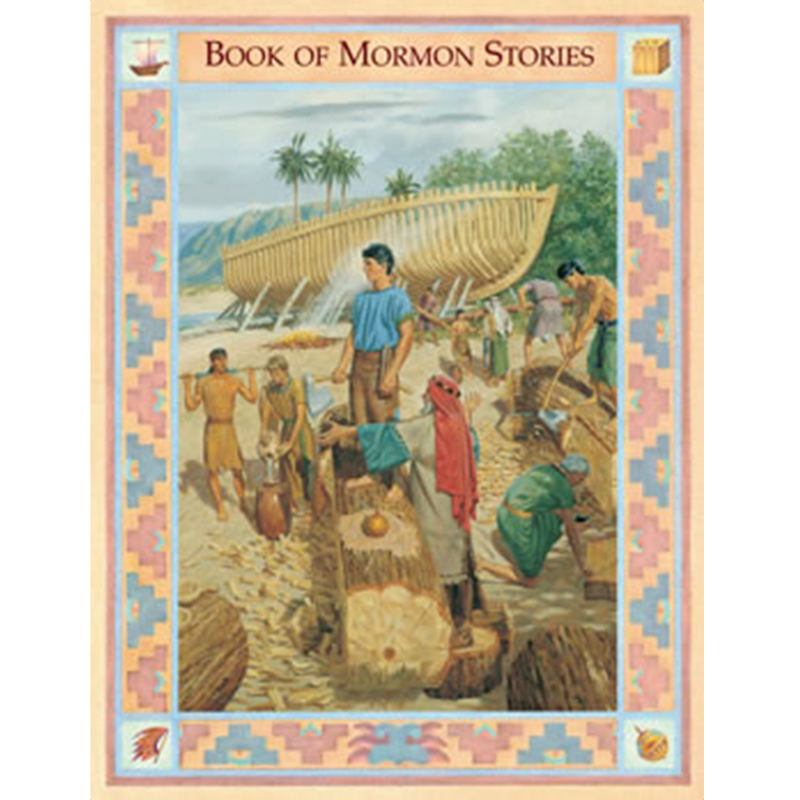 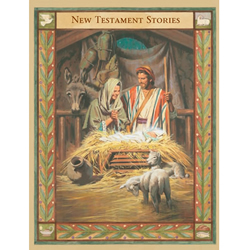 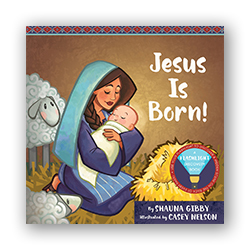 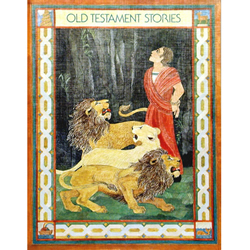 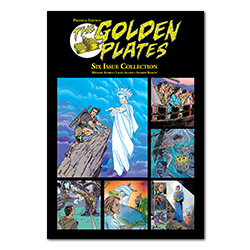 Contains colorfully illustrated stories from the Book of Mormon, written on a basic reading level. 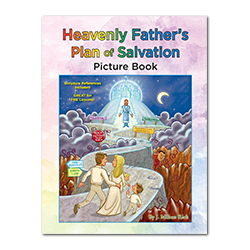 When I told Helvi that she has a new graphic novel in the mail, she was super excited. 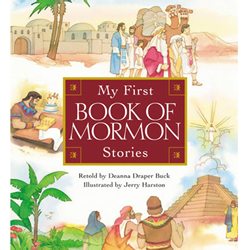 She did point out there were no conversation bubbles, rendering it an unofficial graphic novel. 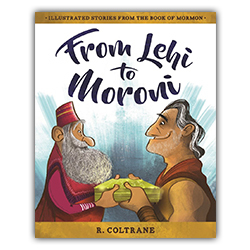 (Oh, pardon me!!) 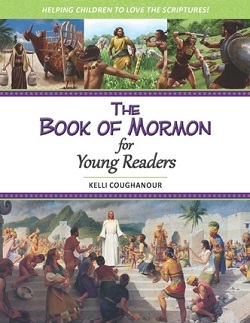 It helps with teaching the Book of Mormon to my child, which I love.